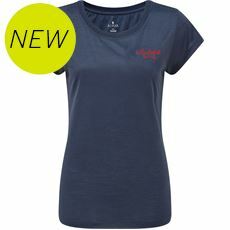 With casual shirts and t-shirts that are great for everything from everyday outfits worn around the house to active days outdoors, you’ll find everything you need to perfect your look here at GO Outdoors. 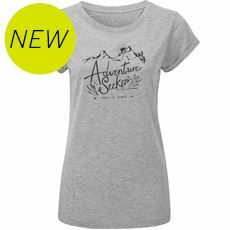 It’s important to look great and stay comfortable when you’re hiking or camping and our women’s clothing range will help you to do just that with plenty of fresh new designs to browse and choose from. 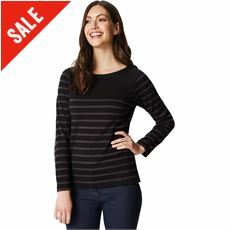 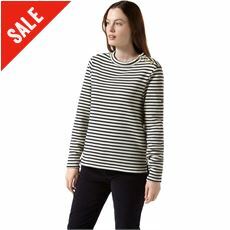 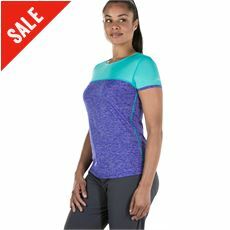 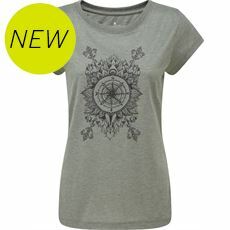 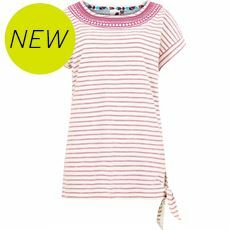 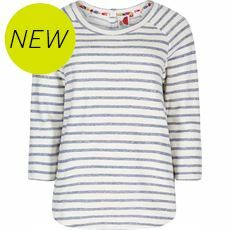 We stock some great women’s t-shirts as well as casual shirts, both of which will look great worn with jeans or walking trousers. 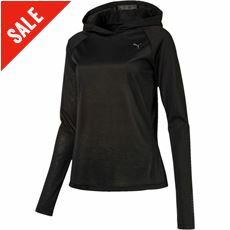 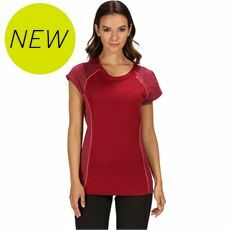 It is important to dress warmly when you are enjoying outdoor activities and high quality women’s T-shirts are just what you need to do this. 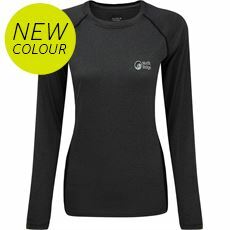 If you are someone who is keen on getting outside then you will already understand the importance of layering and wearing a T-shirt under protective clothing such as a gilet or a fleece is the perfect way to do this. 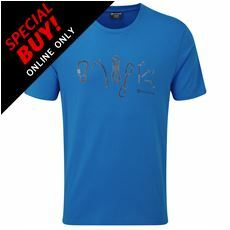 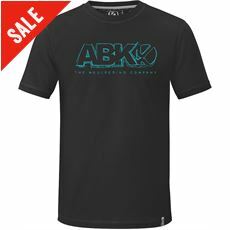 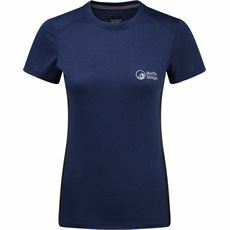 Here at GO Outdoors we have some fabulous T-shirts in stock with a range of designs and colours, meaning you will easily be able to find something that suits you. 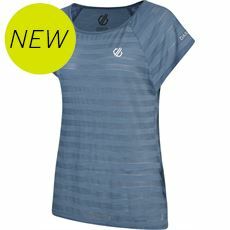 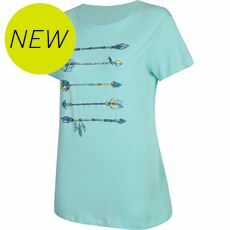 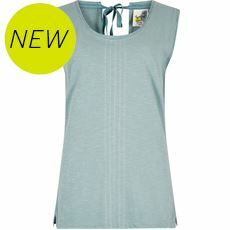 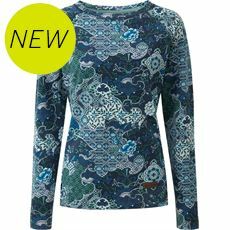 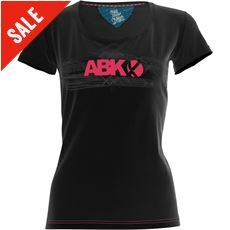 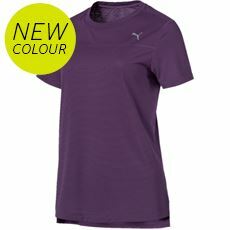 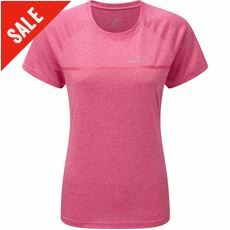 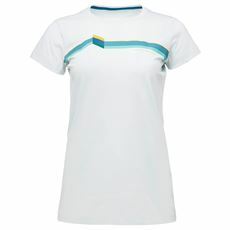 Discover the women’s T-shirts on offer at GO Outdoors now.